In this Xenadrine review, I will take a closer look at what it is, its ingredients and side effects. Finally, I will give my conclusion about Xenadrine. Cytodyne Technologies is the company that is responsible for producing Xenadrine. According to the manufacturer, this number one fat burning product is used by athletes to help prepare them for their sports. The company takes pride in creating a product that contains a unique formula. 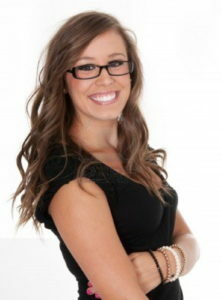 Cytodyne Technologies uses pharmaceutical-grade nutrients in their formulas. Those formulas were developed by scientists and they have been tested to be sure they work, and have been tested over nearly two years of work. Cytodyne is proud to have quality products that are safe and effective. It is claimed that the products they manufacturer are tested by laboratories that are registered with the Food and Drug Administration, and the company is said to be dedicated to making the best nutritional supplements from top raw ingredients with formulas that work. Xenadrine is a weight loss product designed to burn calories and boost metabolism. There have been many studies conducted on Xenadrine, which have shown significant weight loss. 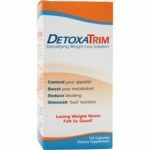 This could be due to the product or due to the fact that those who take Xenadrine are supposed to avoid eating between meal and to exercise on a regular basis. If you decide to take Xenadrine, Cytodyne Technologies says that all its instructions must be followed. For the first three days, you should only take one capsule with an eight-ounce glass of water at least 30 minutes before you have your three meals. Once you hit the fourth day, you should take two capsules with the eight-ounce glass of water before the three meals. Because of the natural caffeine, it is best to not take the capsules more than five hours before going to bed. 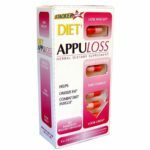 The capsules work best when they are taken while you are involved in eating a healthy diet and exercising on a regular basis. It is also important to avoid snacking between meals, and to drink at least eight glasses of water each day. Do not take more than six capsules during the day, but you should take the tablets for at least two months, possibly even three. Your bottle of 60 Xenadrine capsules has many beneficial ingredients. Each capsule includes vitamin C and calcium. The special blend of Xenadrine itself includes; L-theanine, caffeine anhydrous, yohimbe bark extract, L-carnitine, frauenmantle leaf extract, white willow bark extract, cormino extract, wild olive leaf extract and horse leaf extract. The other inactive ingredients include; cellulose, gelatin, titanium dioxide, tricalcium phosphate, magnesium stearate, and silicon dioxide. Xenadrine also includes these ingredients: thiamin, riboflavin, vitamin B5, B6, and B12, cas well as folacin. There are many ingredients that help people feel full of energy while still burning calories. Xenadrine contains ingredients like wild olive, cormino, horsemint, and fauenmantle, as well as a specially designed ingredient called Lipo-Core. These ingredients will help women lose about 17 pounds in a short amount of time, but I highly doubt that since I don’t have any information about what “Lipo-Core” is. It is best to take the capsules with water at least 30 minutes before you eat your meals, according to the producers. 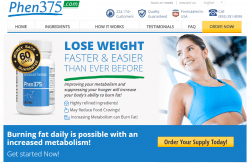 The manufacturer claims that the capsules have a high-quality weight loss formula that will burn calories. Each bottle includes 60 capsules that will boost energy, especially when combined with eating a healthy diet and exercising on a regular basis. It is claimed that the formula is 99% free of caffeine so those with heart problems and high blood pressure do not need to worry about side effects. The product increases metabolism and has clinically proven results due to the high quality ingredients like yerba mate which calms the mind. 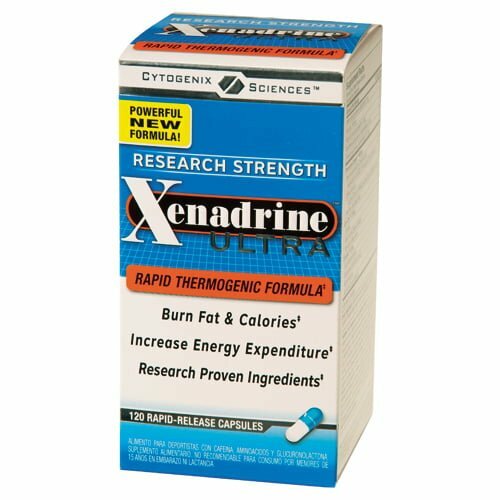 Xenadrine used to include an ingredient called Ephedrine or Ephedra, which was banned from diet pills because it behaved much like an amphetamine. Now that this ingredient is no longer in the capsules, the formula is much safer, but there are still some side effects. The most common side effects are due to the small amount of caffeine in the capsules. Those who are sensitive to stimulants might notice the small amount of caffeine – about 1% of the total ingredients in each capsule. When you begin shopping around for Xenadrine products, look at the side effects on each box so you can see which ones have the ingredients that have the most side effects. There are potential side effects from some of the ingredients in each capsule of Xenadrine. Green tea leaf extract contains caffeine, which does help burn fat, but also raise the heart rate. Yohimbine bark has not been tested as a weight loss product, but it works as a sexual stimulant that can increase testosterone production. It has caused liver and kidney damage, as well as heart attacks and strokes in some people. Black soy mimics estrogen, so it is not suggested for men to take. Other reported side effects are more serious. Researchers and customers have reported mood swings, tension and anxiety, cramping, diarrhea and constipation, high blood pressure and chest pains, as well as insomnia and dizziness. 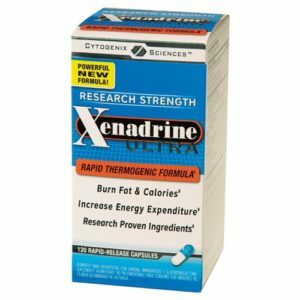 You can get Xenadrine from Amazon at a cost of $13.00 for 60 capsules. Each day, the U.S. Food and Drug Administration gets thousands of reports from patients and doctors, complaining about many unwanted side effects experienced after using Xenadrine. Xenadrine is known to cause to cause other side effects like light headedness, increased heart rate, feeling faint, upset stomach and the need for water (which could turn into dehydration), making the product to be referred to as a “mix of all types of chemicals”. 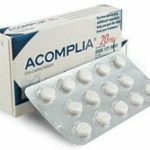 It is unfortunate that many users are still being deceived, believing that they are using a miracle drug, but many of its various side effects can include jitteriness/speediness, increased blood pressure, insomnia, heart palpitations, increased heart rate, muscle tremors, nervousness, dry mouth and irritability.